California’s insurance exchange is threatening to cut hospitals from its networks for poor performance or high costs, a novel proposal that is drawing heavy fire from medical providers and insurers. The goal is to boost the overall quality of patient care and make coverage more affordable, said Peter Lee, executive director of the Covered California exchange. It appears to be the first proposal of its kind in the country. The exchange’s five-member board is slated to vote on it next month. If approved, insurers would need to identify hospital “outliers” on cost and quality starting in 2018. Medical groups and doctors would be rated after that. Providers who don’t measure up stand to lose insured patients and suffer a black eye that could sully their reputations with employers and other big customers. By 2019, health plans would be expected to expel poor performers from their exchange networks. The idea has already sparked fierce opposition. Doctors and hospitals accuse the exchange of overstepping its authority and failing to spell out the specific measures they would be judged on. Health insurers, normally at odds with providers, have joined them in the fight. The insurers are balking at the prospect of disclosing their negotiated rates with providers. Health plans have long resisted efforts that would let competitors or the public see the deals they make with doctors and hospitals. But scrutinizing the negotiated rates would help the exchange identify high-cost providers and allow policyholders with high deductibles to see the differences in price before undergoing a surgery or imaging test. Lee said it’s time for the exchange to move beyond enrollment and flex its market power on behalf of its 1.5 million members. He said insurers haven’t been tough enough on hospitals and doctors. Other public exchanges or large employers could try to replicate the idea, putting more pressure on providers and insurers. Lee has shared his proposal with other state marketplaces, government officials and employer groups to promote similar efforts. Still, there are limits to this strategy. Exceptions would be granted if excluding a hospital or doctor from a network meant an area wouldn’t have a sufficient number of providers. Insurers could appeal and offer other reasons for keeping a provider in the network. The composition of networks has typically been left up to insurers. Until now, most of the discussion has centered on the proliferation of narrow networks, with a limited range of providers, sold under the Affordable Care Act as a way to hold down rates. A study in 2015 found that 75 percent of Covered California plans had narrow physician networks, with more restricted choices than all but three other states. Polsky said measuring quality can be complicated, and steps must be taken to ensure hospitals and doctors aren’t penalized for treating sicker patients or serving lower-income areas. Most quality-boosting efforts use financial bonuses and penalties rather than exclusion. Under the Covered California plan, hospitals would be judged on a wide range of performance and safety measures, from rates of readmission and hospital-acquired infections to adverse drug events. The exchange said it will draw on existing measures already tracked by Medicare and other groups, and it will work with hospitals, consumer advocates and other experts over the next 18 months to finalize the details. The California Hospital Association said the exchange is moving too fast and acting too much like a regulator. California physicians warn that the exchange’s proposal could further reduce networks that are already too thin for patients. “Right now, one of the biggest problems in health care is limited access to specialty care. This allows more narrowing of the networks under spurious guidelines,” said Dr. Ted Mazer, a board member of the California Medical Association and a head and neck surgeon in San Diego. 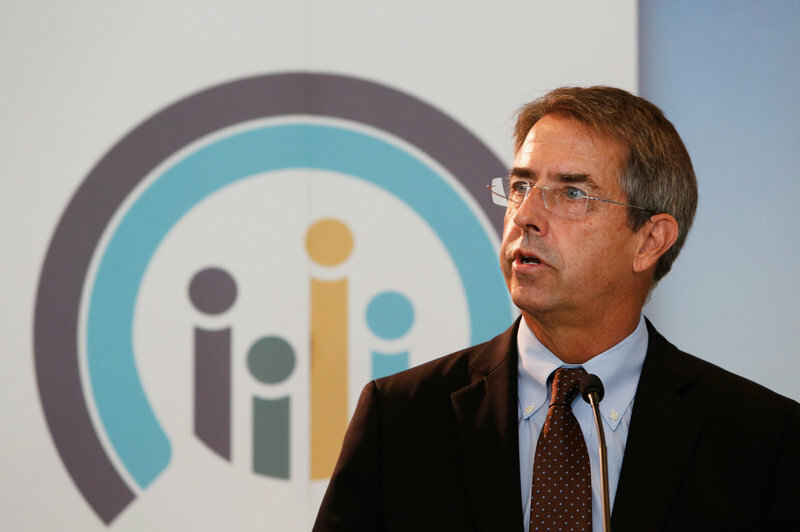 Charles Bacchi, chief executive of the California Association of Health Plans, predicted that Covered California’s idea will backfire, discouraging hospitals and doctors from participating in the exchange and driving up premiums as a result. produced by Kaiser Health News, which publishes California Healthline, a service of the California HealthCare Foundation. Follow Chad Terhune on Twitter: @chadterhune.